We have a marvelous mix of articles for you! Our spotlight is on Kim Novak with an exclusive paper doll by Bruce Patrick Jones and an article by Marilyn Henry. 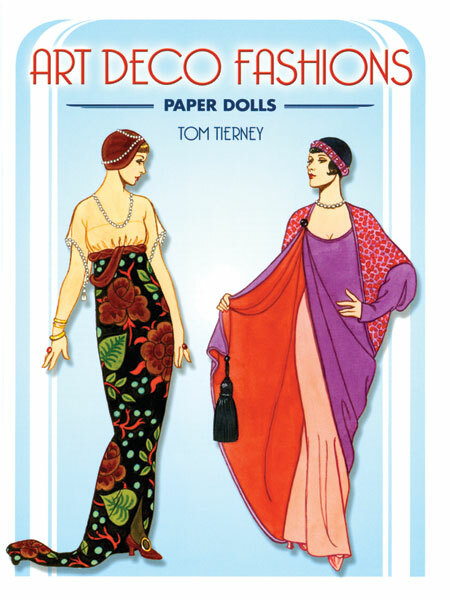 Marilyn also shows a collection of adorable baby paper dolls with art by favorite artists including Louise Rumely, Florence Salter and Queen Holden. Next, Marilyn takes us around with world with two special paper doll books, the 1932 "Dolls of Many Lands" and a more recent German book called "Kinder aus aller Welt (Children Around the World)." 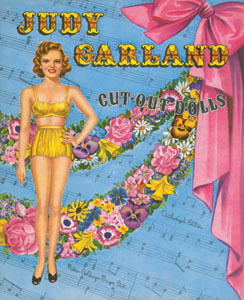 Jan Belcher tells us about Lydia Fraser who illustrated a long-running series of paper dolls for Canadian Home Journal. 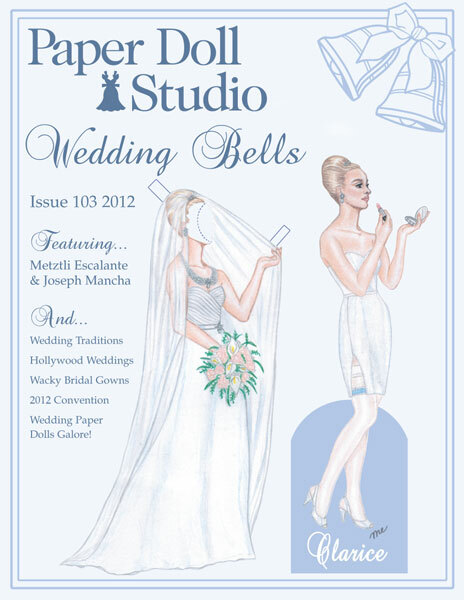 We include a full page paper doll of Lydia Fraser's "Sue and Babs Attend a June Wedding" from 1937. 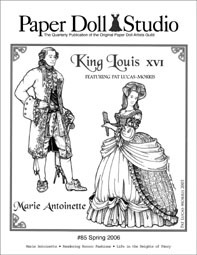 Some paper dolls have moving parts, and in Tamara Gerard's article, we get to see wonderful examples of articulated paper dolls. 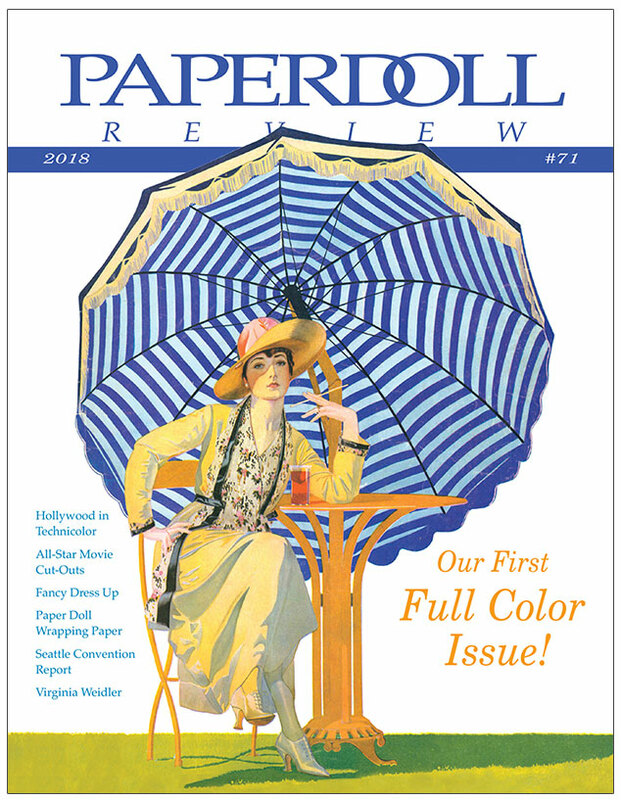 Our Reader's Page provides news on the Morgantown Paper Doll Party and the recent Phoenix Paper Doll Convention. Jane Arden cooks breakfast in our Kitchen column, and we have a full color color page of Gertrude A. Kay's Adventures of Polly and Peter Perkins.